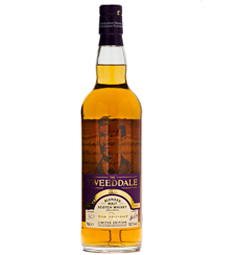 The Tweeddale is a blend of single grain whisky and malt whiskies. Its high malt content (50%) gives a full bodied and slightly spicy character accentuated by the inclusion of some Sherry casks. 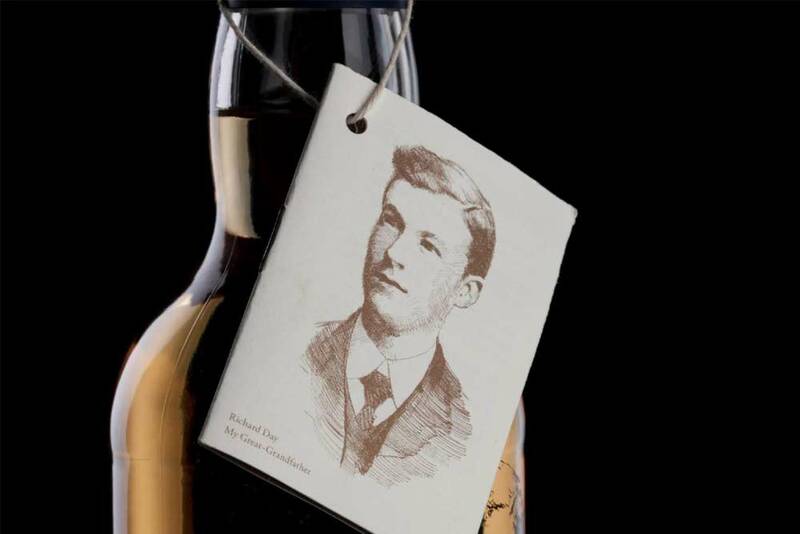 The recipe was inspired by a blend created by Coldstream Grocer Richard Day in the early 20th-century, using whisky from the same nine distilleries. 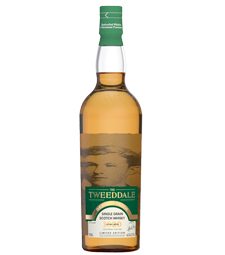 The Tweeddale Whisky was first produced in Coldstream in 1820 by J&A Davidson, and later continued by Alasdair’s great grandfather Richard Day from 1899 until World War II. In 2009, Alasdair inherited his great grandfather’scellar book, and began recreating the Tweeddale Whisky, with a focus on small batch aged blends and historic single casks.